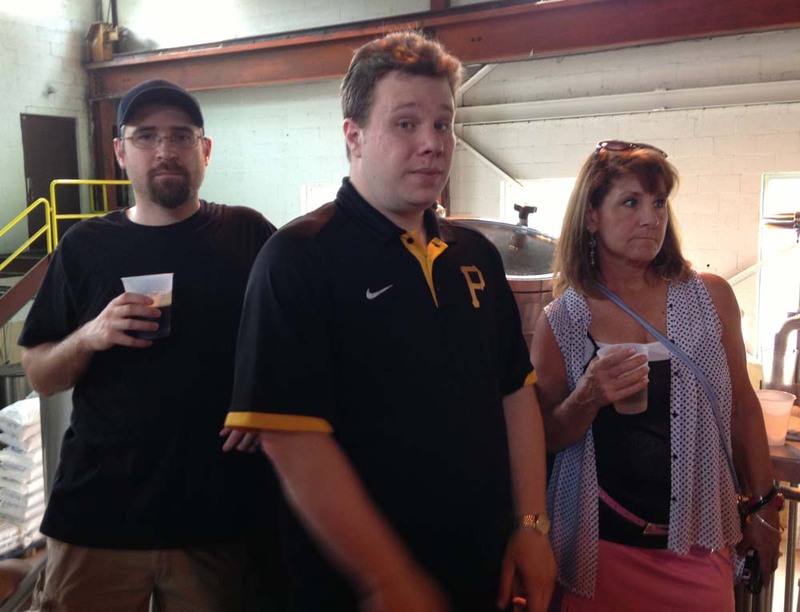 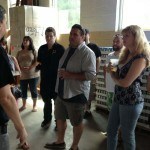 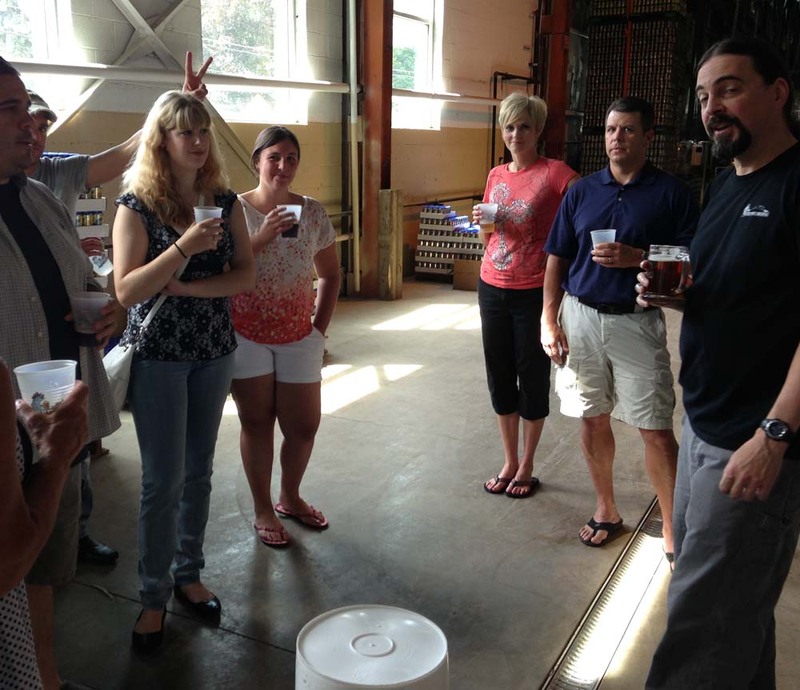 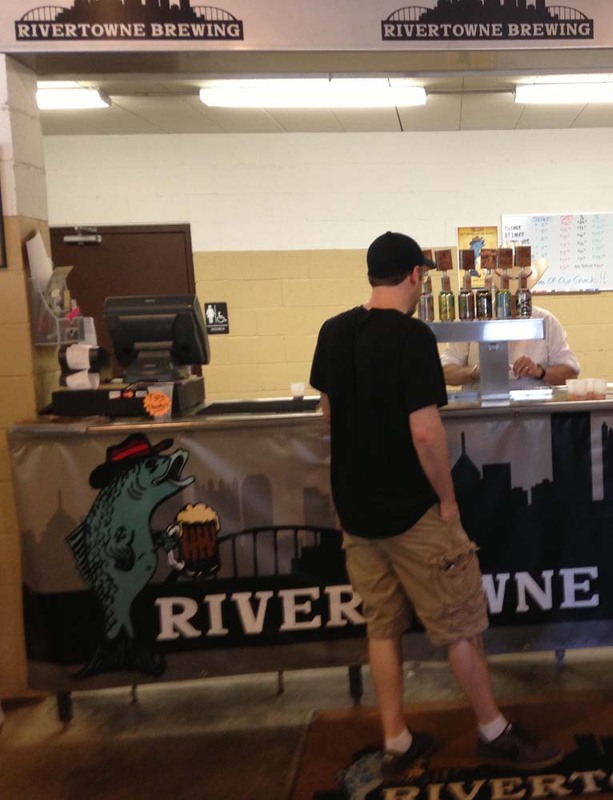 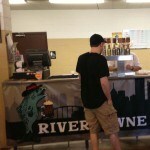 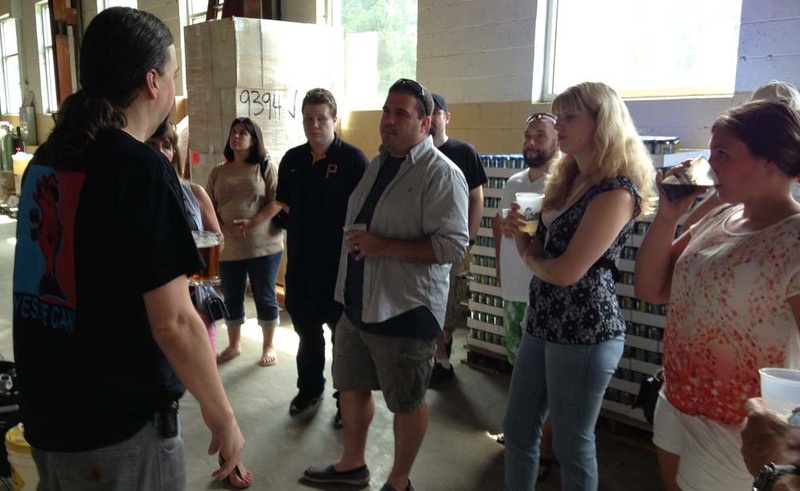 Before the kick off of our Summer Picnic, several IQ employees went on a Brewery Tour of Rivertowne Brewery! 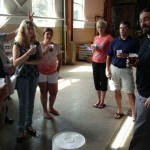 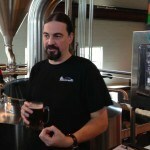 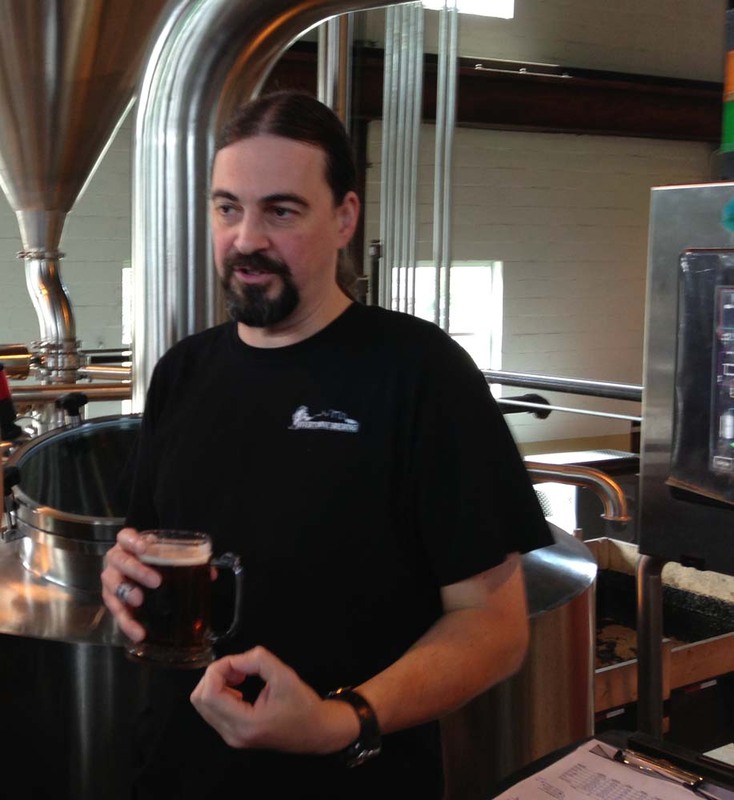 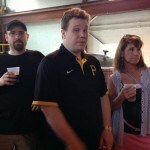 The tour lead us through the brew works as a helpful guide explained the brewing process to us. 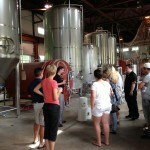 We all had a great time and learned quite a bit from the tour! 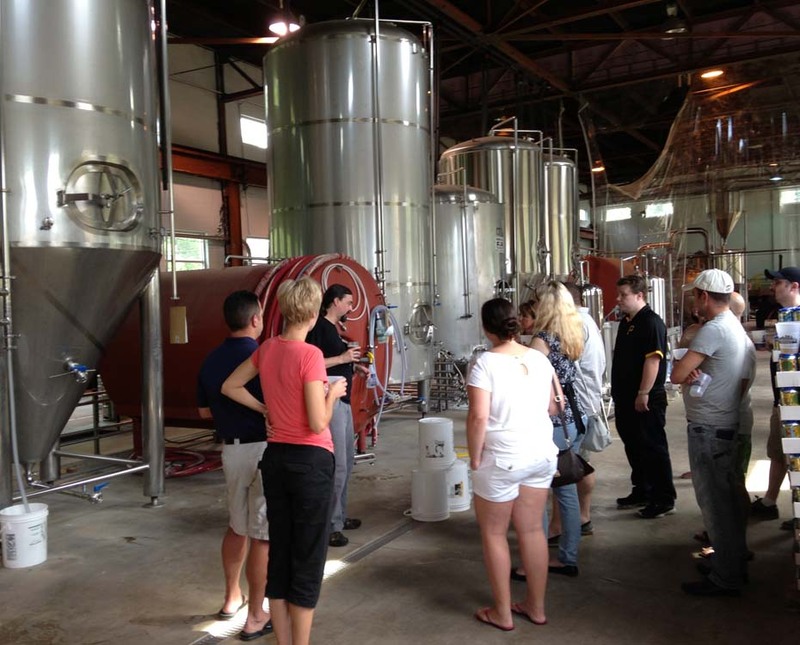 But don’t worry, we won’t be trading in our computers for fermenting tanks any time soon!